SRINAGAR: On November 25, 2018, when a fierce gun battle between militants and counter-insurgency forces in south Kashmir’s Shopian led to the killing of eight persons, including six militants, an army man and a civilian, the security grid termed it as a major successive success of the month. However, they regretted the killing of Lance Naik Nazir Ahmad Wani. Nazir, army says was a highly decorated soldier of the 162 Territorial Army operating with 34 Rashtriya Rifles. A native of Cheki Ashmuji in Kulgam district, he was awarded the Sena medal twice. 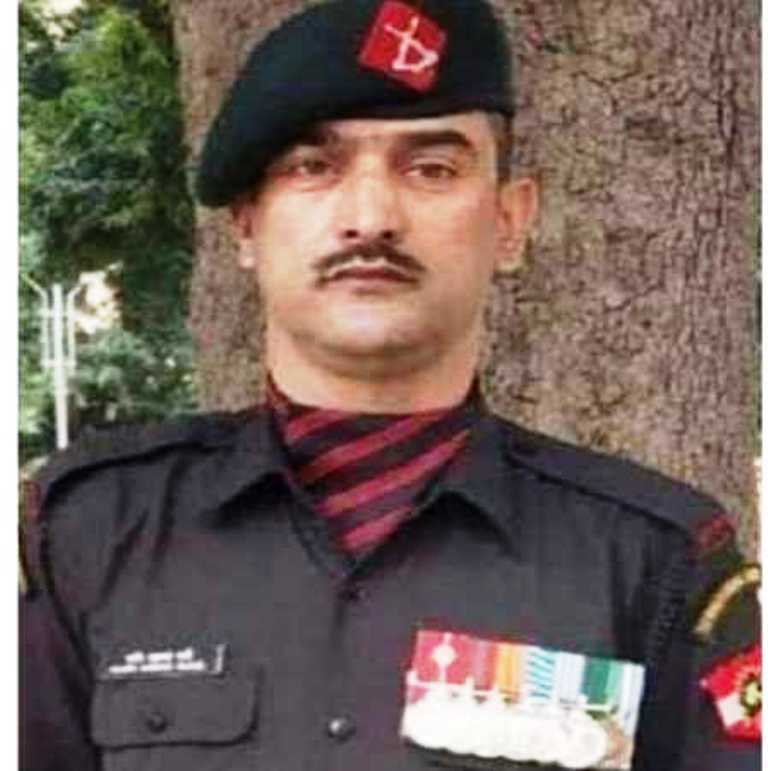 Two months after his death, Nazir has become the first Kashmiri to be chosen for the Ashoka Chakra, the country’s highest peacetime gallantry award. President Ram Nath Kovind would present the award to his wife, Mehjabeen. It dates back to over two decades when Nazir was operating as a militant. Changing loyalties, he became part of dreaded group of renegades, commonly known as Ikhwan. A native of Cheki Ashmuji, a stronghold of Communist party leader Muhammad Yousuf Tarigami, Nazir later joined the 162 Infantry Battalion of the Territorial Army in 2004. The battalion turned out to be a safe haven for Ikhwanis. On condition of anonymity, a local said Nazir had killed around two dozen militants. Enduring death threats, he shifted to a well-protected colony at Kulgam district headquarters. His parents and three brothers continued to live in their native village. His wife, Mehjabeen was not home when Nazir fell to the bullets. Married in late nineties, when they met, it was love at first sight. The couple had two sons, Athar and Shaid. As Nazir became first Kashmiri to have the India’s highest peacetime gallantry award, the response in his village is insignificant. The family did not see anybody complimenting them for the feat. Though his village has no militant presence, but the award still seems not relevant during the present situation. As per locals, the family has left for Delhi to attend the award ceremony. Highest peacetime military decoration awarded for valour, Ashok Chakra is the peacetime equivalent of the Param Vir Chakra, and is awarded for the “most conspicuous bravery or some daring or pre-eminent valour or self-sacrifice”.